Priyanka Chopra and Nick Jonas are probably living their best life right now. From partying in Miami to attending her first Jonas Brothers concert in Atlanta, Priyanka barely has any time to pay heed to the grapevine gossip. 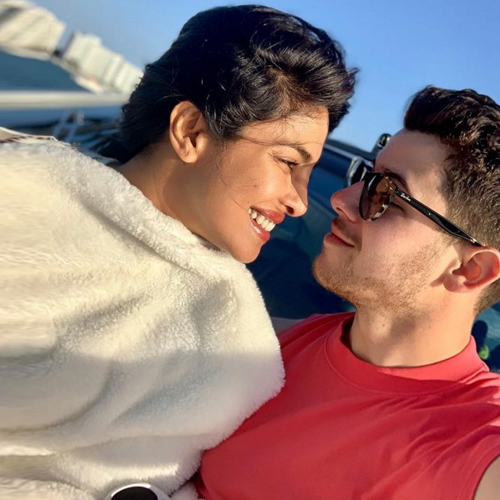 The fact that Nick and PeeCee have not reacted to any of the divorce rumours doing the rounds is enough proof that the couple are in no mood to comment, let alone acknowledge it. Over the weekend, US-based OK! magazine ran an article saying the couple was heading for a divorce after just 117 days of marriage. Priyanka and Nick fans obviously slammed the website. What followed were countless false reports and a latest report now says that the singer-actor couple will sue the magazine for running the false story. Priyanka's close associate told the website, "Once she makes up her mind to deal with negative rumour-mongering, nothing can stop her. Priyanka will let loose her legal team on this news-manufacturing tabloid and ensure they get to their knees." Looks like the couple are too involved with their work and family life to give a damn about such malicious reports.